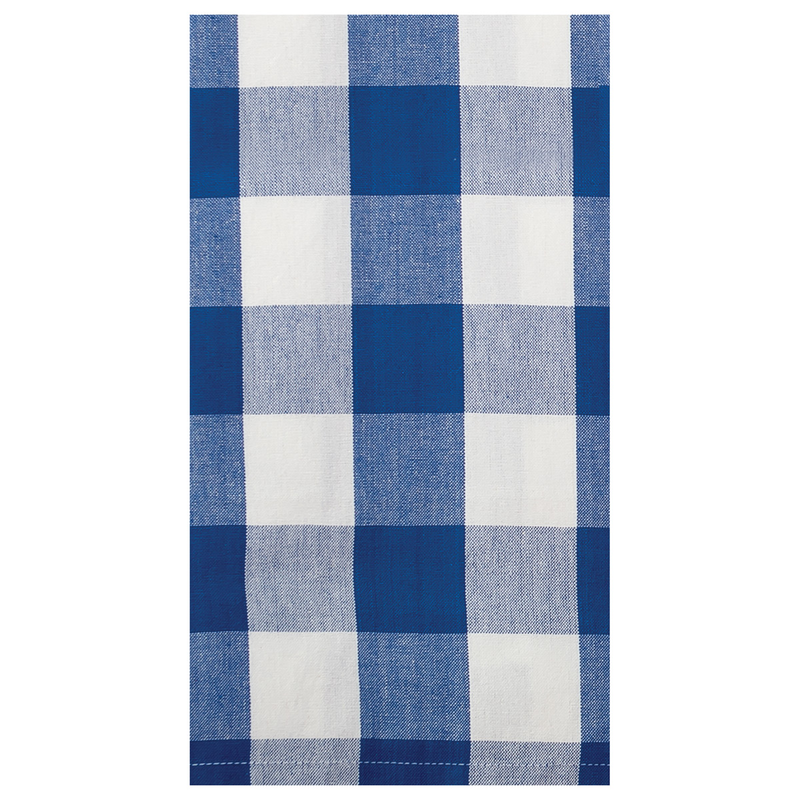 Decorate your kitchen in style with this Set of 12 Franklin Blue Kitchen Towels. This coastal kitchen decor is embellished with large blue and white checks. ships from the manufacturer. Allow 1 to 2 weeks. Cannot express ship. For many more products, we ask you to spend some time to look at our thorough range of coastal kitcen decor at Bella Coastal Decor now.